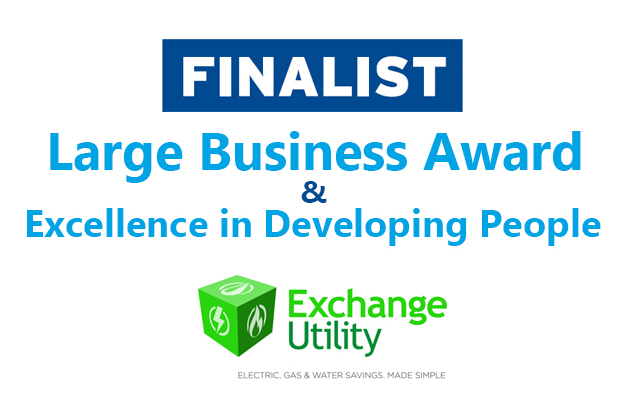 Out of the three categories that we were shortlisted for, we gained finalist positions for two! This includes the prestigious Large Business Award sponsored by Brytannic Mortgage Advisers and the Developing People Award sponsored by The East Lancashire Railway. These awards have been created in association with The Best Of Bury, Bury Council and Tower FM. The Made in Bury Business Awards Ceremony looks like it’s going to be a night to remember. The ceremony itself is due to be held at The Longfield Suite in Prestwich on the 1st December 2016. There’s going to be a champagne drinks reception, a delicious dinner, the award ceremony, and then an after-party at The Village Hotel, Bury where we will dance until the early hours! A wholehearted congratulations to all of the other finalists and better luck next time to those who didn’t make the list. Everyone who is participating has worked hard to be in this position and we are so proud to be part of a community where local businesses can come together to celebrate success. Proud to be Exchange Utility! “We are extremely proud to be able to add becoming a Best of Bury Business Awards finalist to our portfolio of achievements. Our team work hard to give our customers the best and develop themselves so they can continue to improve the performance of the company as a whole. This is an opportunity for us to really get to know our neighbours and build lasting relationships within the Bury community so that success can be achieved for all.